Axentys offers two distinctive Outsourcing Solutions to cater the needs of both Product Management Professionals and Small Business Owners. 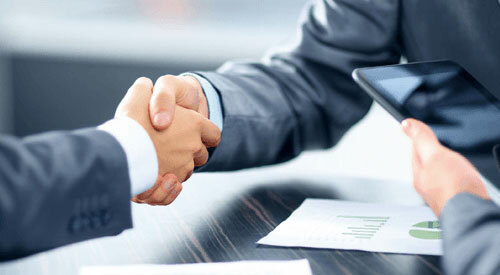 Each solutions specifically crafted to meet the requirements of target clients in its best. 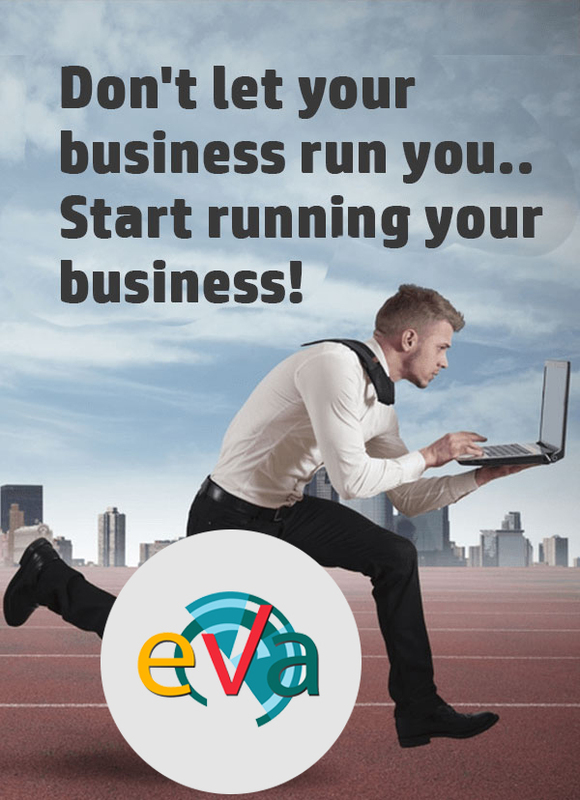 Our VA services from EVAhelp focus on our clients’ most critical issues and opportunities: strategy, marketing, organization, operations, technology, transformation, digital, advanced analytics and mergers & acquisitions, across all industries and geographies. We bring deep, functional expertise, but are known for our holistic perspective: we capture value across boundaries and between the silos of any organization. We have proven a multiplier effect from optimizing the sum of the parts, not just the individual pieces. Deliver on core strategy, delight customers and operate smarter and faster. Ensuring the entire organization is aligned and set up to successfully deliver on the company’s objectives. In-depth customer insights combined with economic and operational fundamentals. From creating contact lists to following key social media influencers, EVAhelp will support your growth and marketing initiatives. Rely on EVAhelp to research, follow, proofread and post to maximize your reputation. Make better decisions with all of the facts. 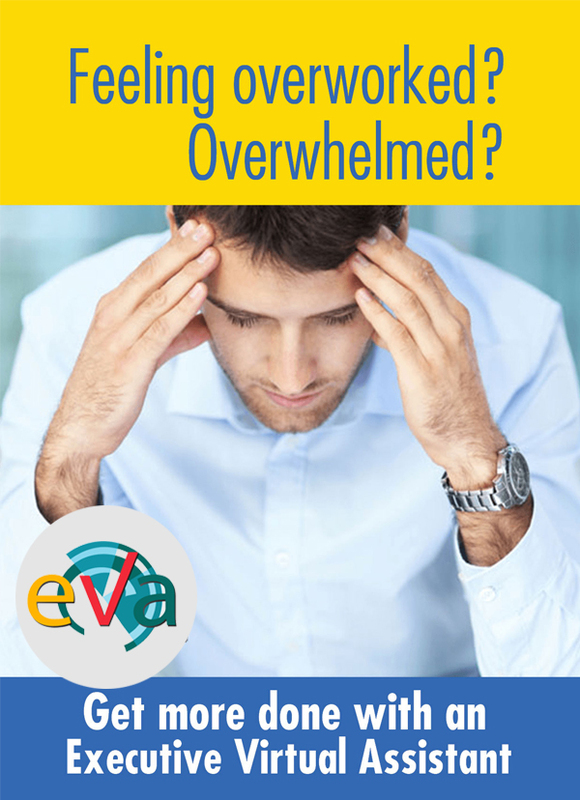 Delegate your research tasks to EVAhelp. We will compile a list of contacts, conduct a competitive analysis, compile a list of relevant articles, research vendor quotes and much more. 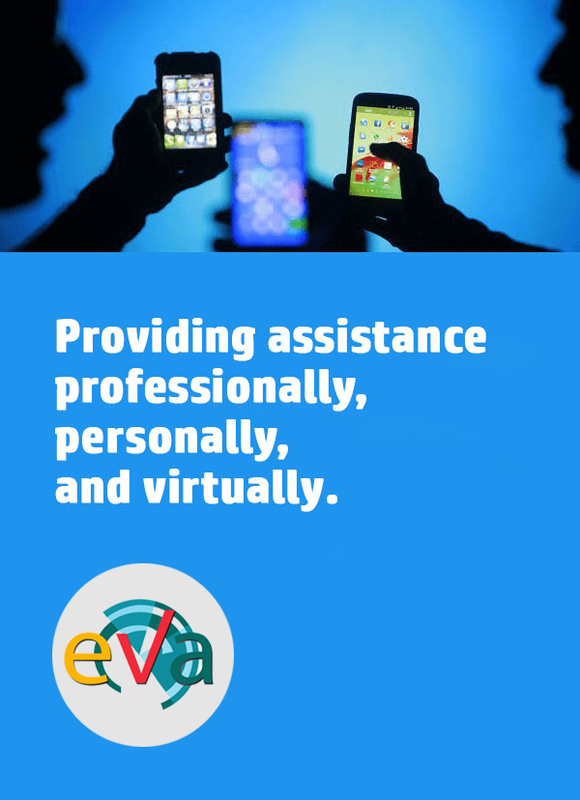 Get a EVAhelp Assistant today! Product Manager Support is a group of highly experienced business leaders from leading companies across the world providing support and guidance for budding product managers. We help you to create a visual product road-map to outline your strategy, features, and ideas. Prioritize features and user stories for you. Crowd-source ideas from customers and employees alike, and integrate with development tools like JIRA, so engineering can build what matters. The tools we use will help you visualize projects at a high level. You can manage anything with our team, from teams of contractors to upcoming events. We offer deep integrations throughout the development and release workflow. Track bugs, issues, and project management functions using cutting edge tools. We will take you into users’ minds in real time. The tools we use built for small businesses that need user testing at a fraction of the typical cost. Create and send sophisticated surveys to your target market. You can also use our services for brand management, data analysis, and consumer marketing. Find out where your users are clicking and scrolling — and why they leave your product. Get a real-time view of the data metrics that matter. Discover where your customers are coming from and who is the target market. Track, analyze, and optimize your marketing performance. Don’t lead your users to boring products. We offers design templates for any user experience on any target market. A full library of hand-picked design patterns for every user experience. It works across several different markets. Compare how others solve design problems. Designed with Product Managers in mind, we helps you to create advertising campaigns, grow your client base, and track successes. Users can access their online strategy library and seminars, as well as search for in-person support. We have a suite of self-service marketing tools for small businesses. 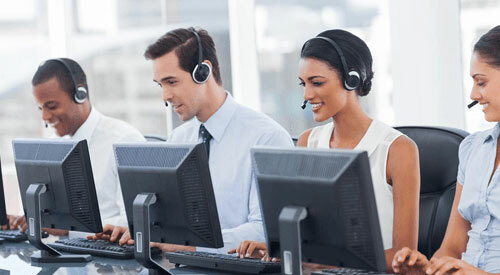 Join Product Management Project Outsourcing and Support Solutions Today! Copyright © 2017 - 2018 | Axentys Consulting Group | All rights reserved.